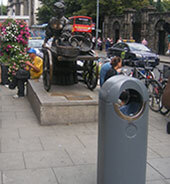 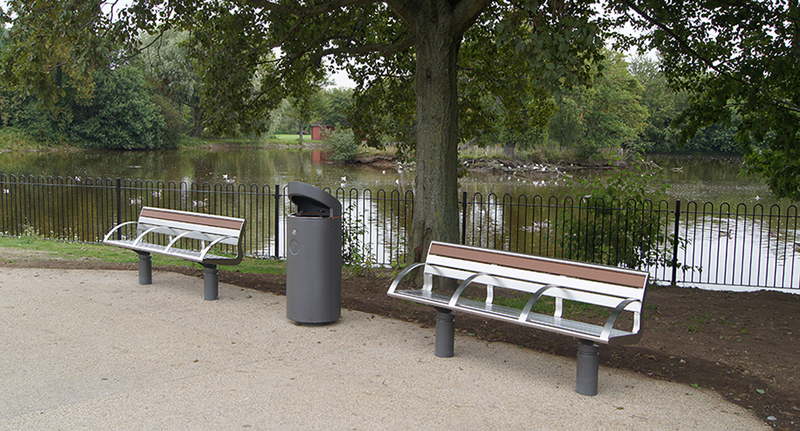 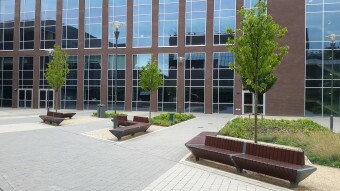 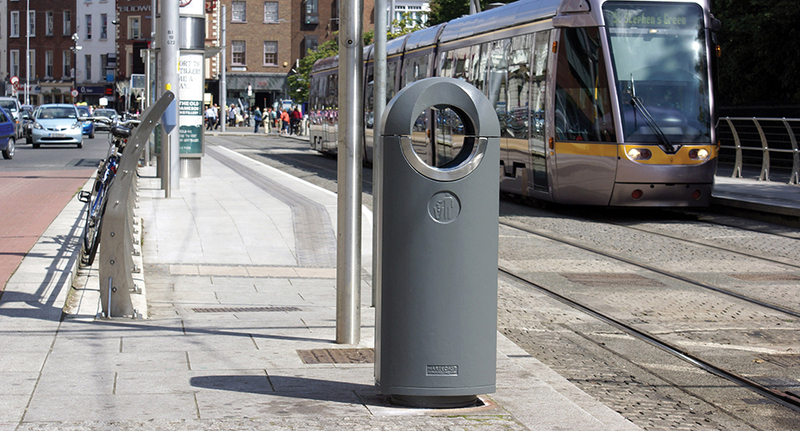 manufacturing Street Furniture for over 35 years for both the Irish and UK market. 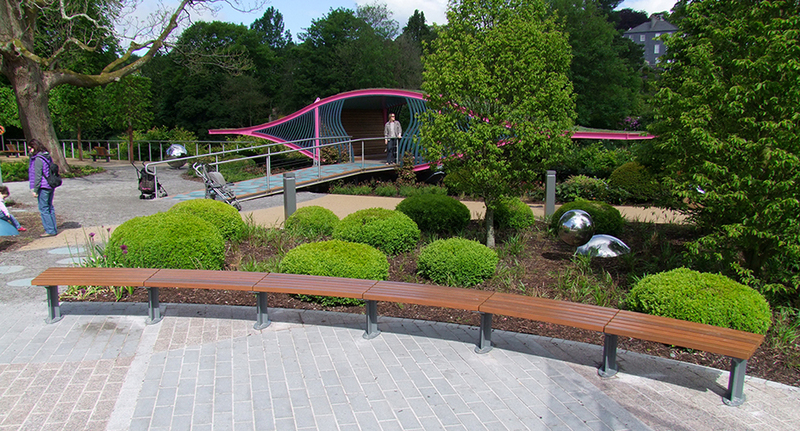 The Connswater Community Greenway is a £40 million investment in East Belfast. 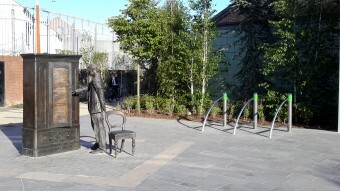 The Connswater Community Greenway created a 9km linear park through East Belfast, following the course of the Connswater, Knock and Loop Rivers, connecting the open and green spaces. 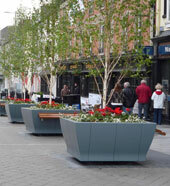 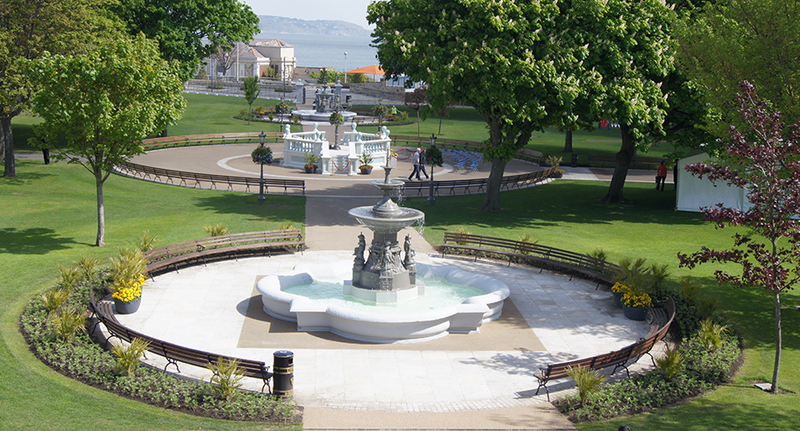 Established in 1981, Hartecast has over 30 years experience in the Street Furniture market which covers many sectors throughout the United Kingdom & Ireland.